Stefan Erhag specialises in advising public and private companies on corporate law and structural issues. He also advises corporations and private equity funds on mergers and acquisitions and banking and finance. 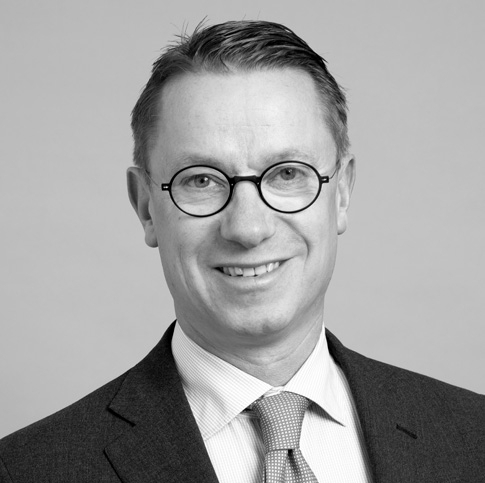 Stefan serves as board director of several Swedish private companies.